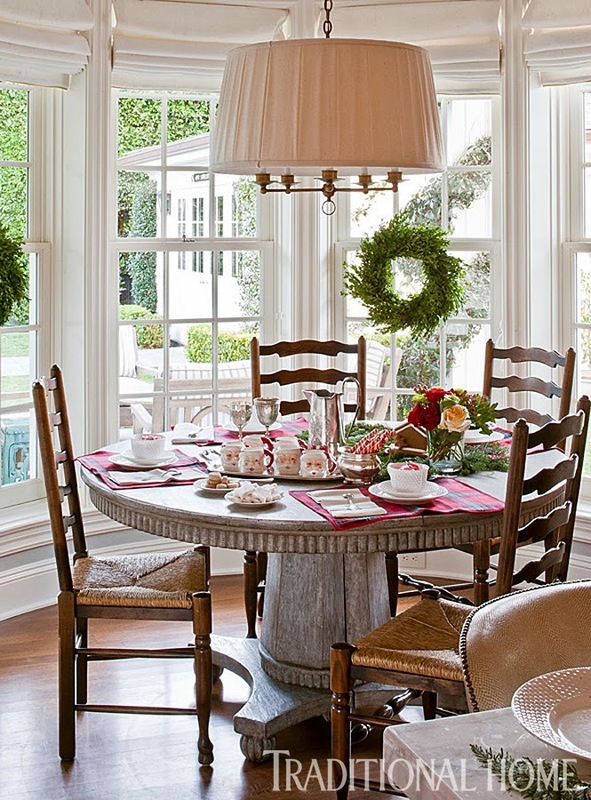 Mix and Chic: Home tour- A designer's breathtaking holiday home in California! 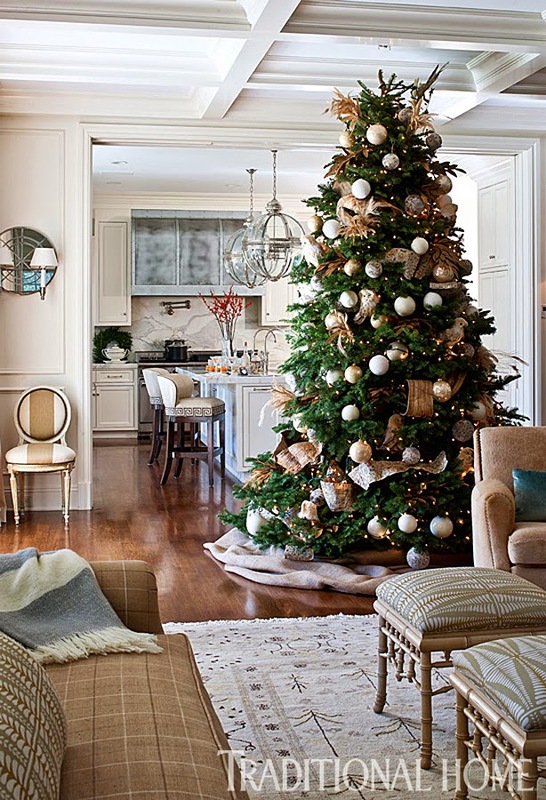 Home tour- A designer's breathtaking holiday home in California! 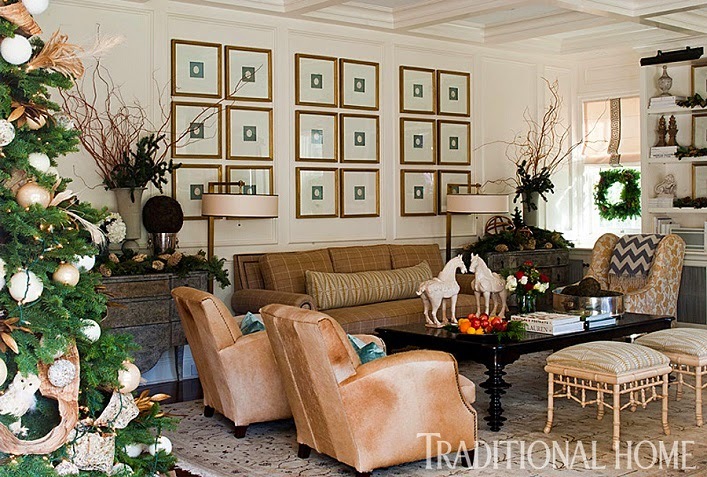 This beautiful home is decorated by designer Emily Sullivan for the holidays! The results? 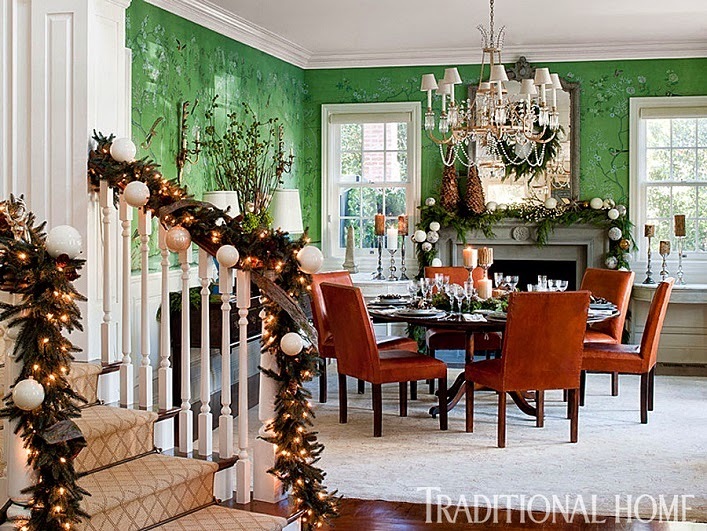 A festive home with amazing details! 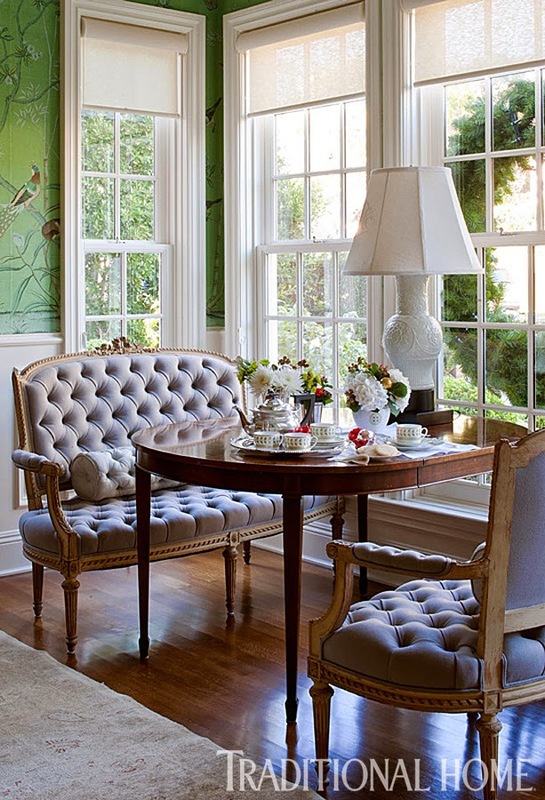 Let's take a look at this inviting California home, shall we? This home is absolutely elegant and breathtaking! 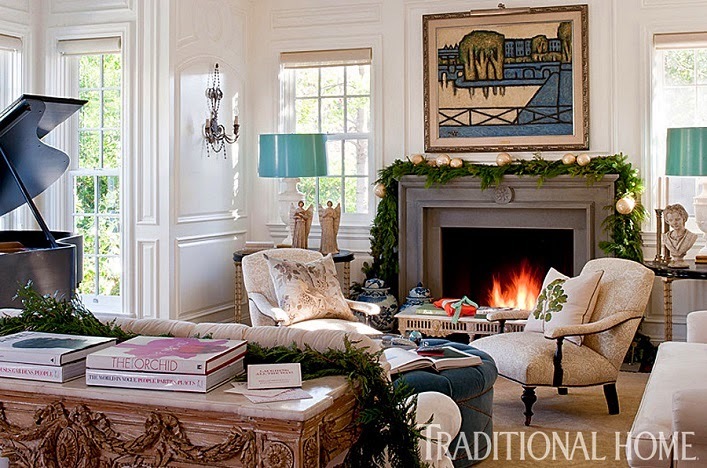 I am swooning over every room in this gorgeous home. 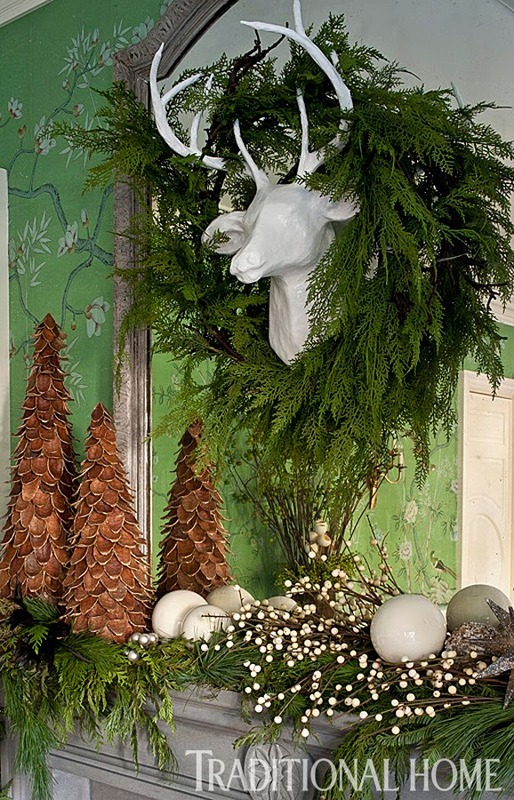 Every space is thoughtfully decorated with stunning seasonal details. An inspiring abode for sure, holidays or not! Definitely a dream home for me! 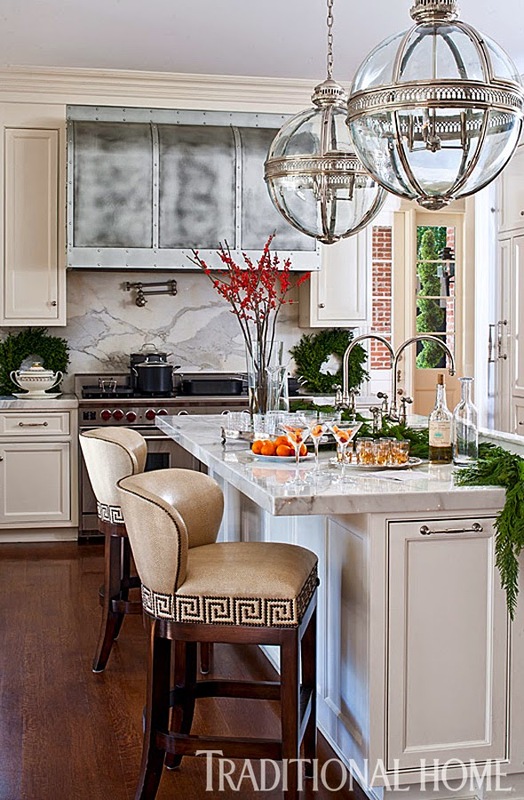 Are you in love with this home as much as I do? What are your thoughts? Such a classic and stunning home! Wonderful! When can I move in? Thanks for showing. 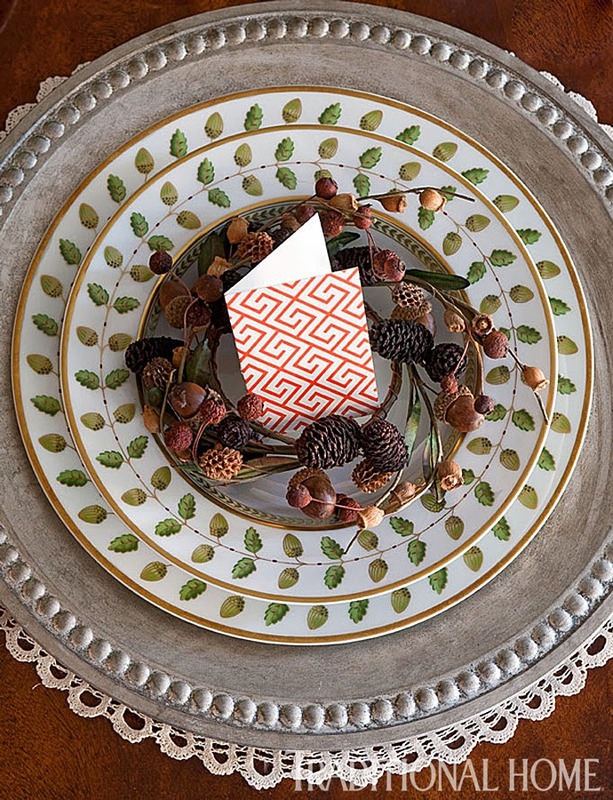 Cool design firm alert- Collected Interiors! Reasons why shaggy rugs are perfect for winter! 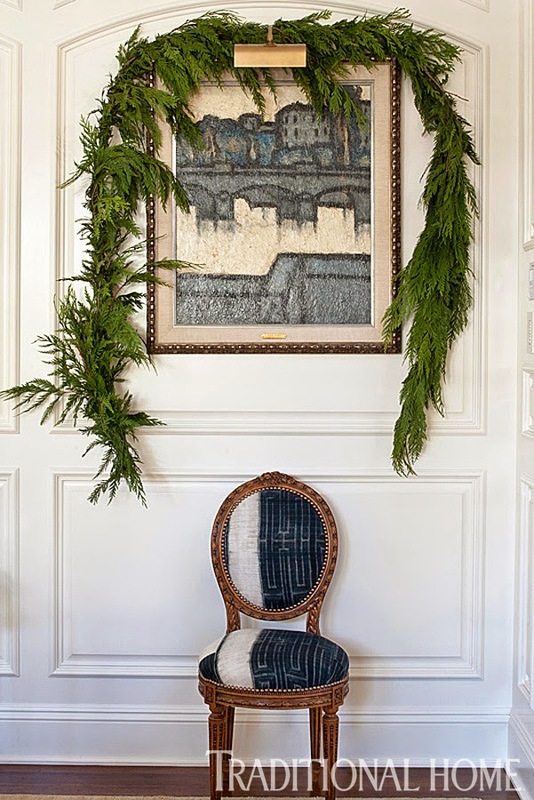 The art of decorating with art work! Holiday preparations around our home! 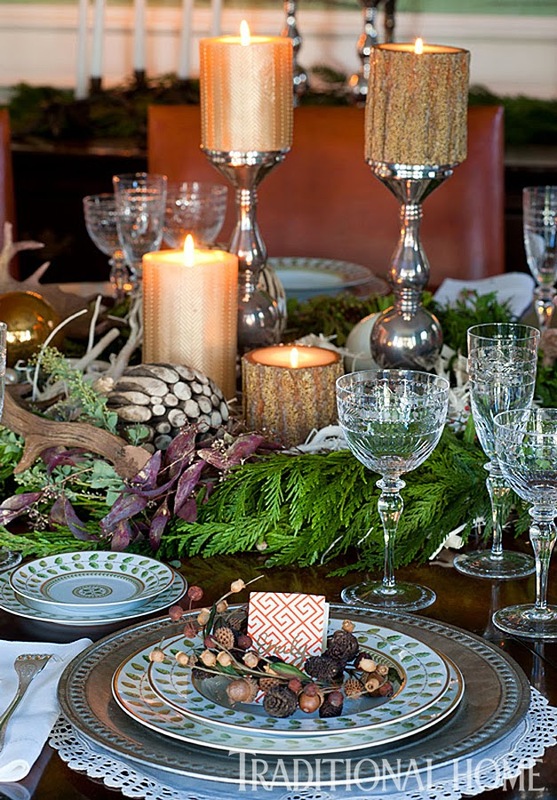 Preparing your home for the festive season! Home tour- A chic and fabulous SoHo loft!